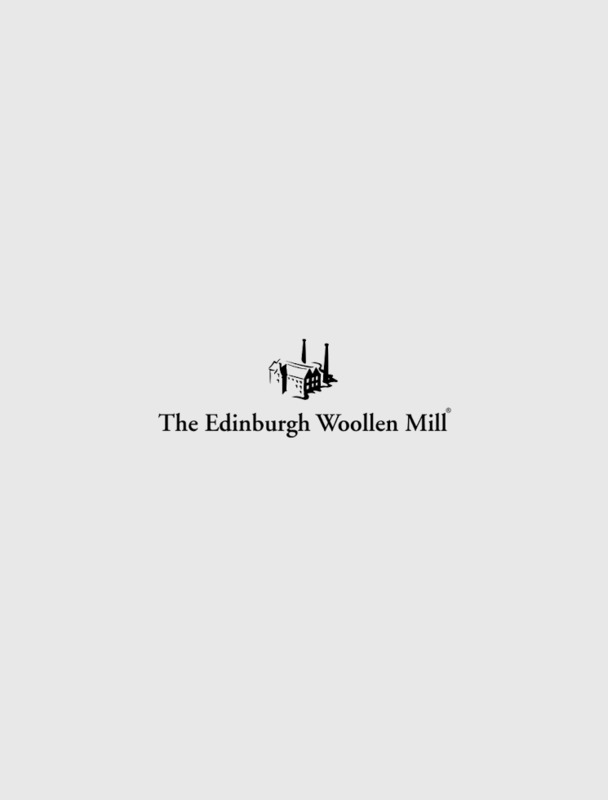 Wrap up warm in comfort and style with cashmere scarves from The Edinburgh Woollen Mill. These scarves are crafted from high-quality fabrics and as well as looking great, they’re highly practical and provide long-lasting protection against chilly temperatures. Explore our luxurious collection today to find out more.